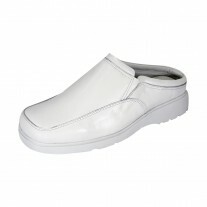 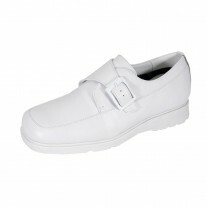 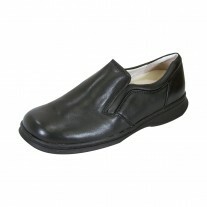 24 HOUR COMFORT Tim men's extra wide width lace up smart casual everyday shoes. 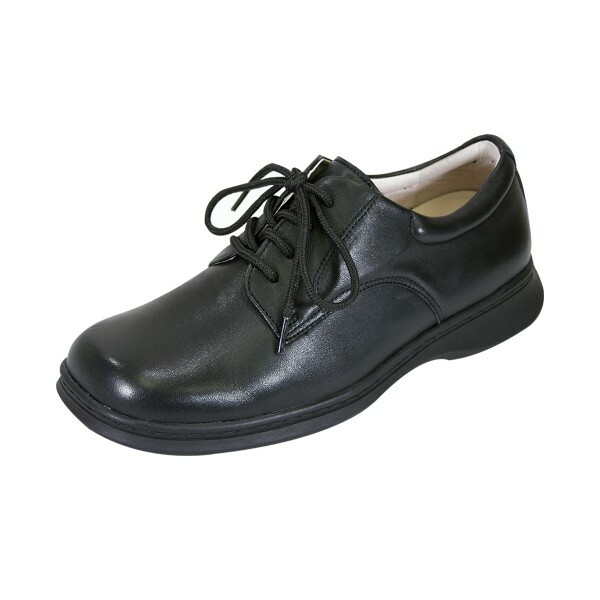 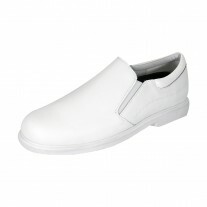 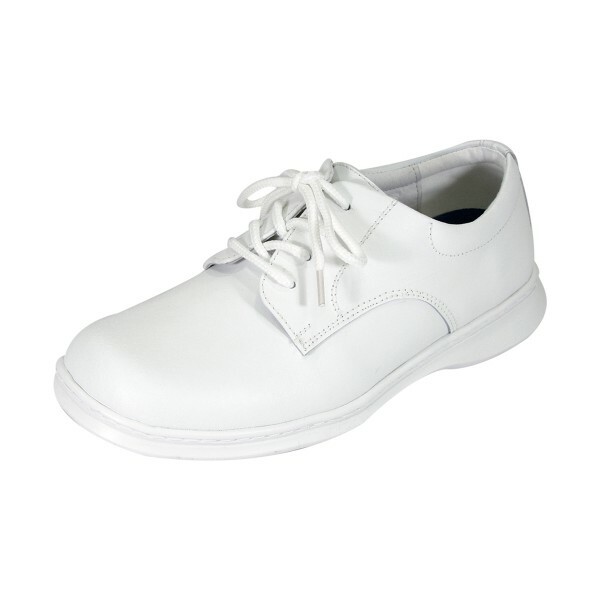 This man's utility lace up shoe provides maximum support. It features a lightweight thermoplastic rubber (TPR) outsole for supreme traction with action leather upper for continuous breathability.